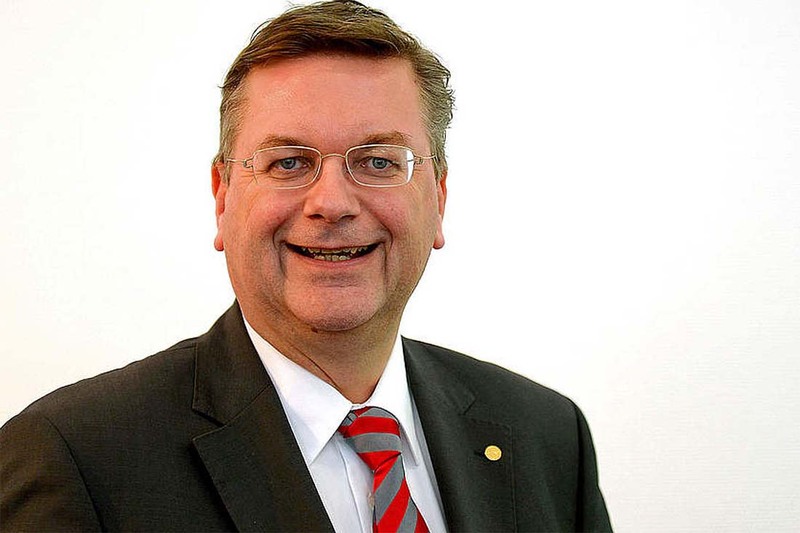 President of Germany’s Football Association (DFB), Reinhard Grindel, has opined that “esports is not sports”. Grindel made this declaration while speaking with Weser Kurier newspaper in Northern Germany. He went further to say he would not like to see esports featured in any future Olympic Games. 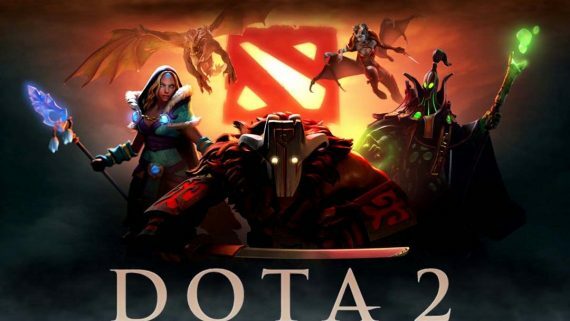 Considering that esports players numbers around the world have grown to an estimated 250 million people, many fans would be shocked to hear Grindel say that. This is largely because esports’ audience is growing every day and more official sponsors are coming to the table. But, Grindel the head of DFB, the largest national football association in the world with 6.8 million registered members has a different take. He says one of the reasons fans are embracing esports is because it is the competitive side of electronic gaming. 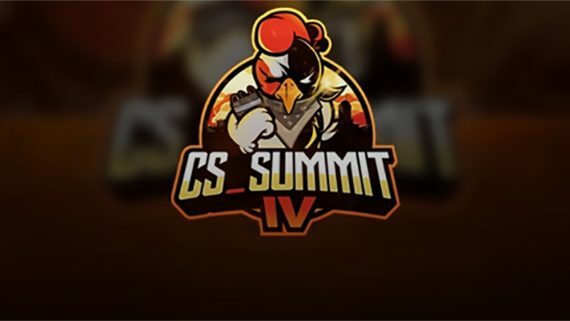 It also has great earning potential for players, operators and sponsors around the world. The community generates up to one billion dollars and growing. The global esports population at the moment is also more than many local Olympic sports federations combined. “The biggest competition to kids coming to our sports clubs is not handball or basketball but the use of digital equipment,” he said. Other governing bodies of football competitions around the world are embracing esports, like Spain’s La Liga, which recently announced a fledgling competition. Intel Corp put together an esports tournament close to the venues of the Pyeongchang Winter Olympics in South Korea in February. The esports players that took part in the competition wore Olympic rings-branded sports shirts to portray the Olympic spirit. They were all competiting for a prize of $150,000. Even traditional sportsmen who win gold at Olympic competitions do not earn up to $150,000 in bonuses from their respective countries. But Grindel does not want to hear this and was quick to discount the esports tournament. According to the Germany’s DBF president, traditional sporting events bring direct contact with competitors. But this is never the case with esports. 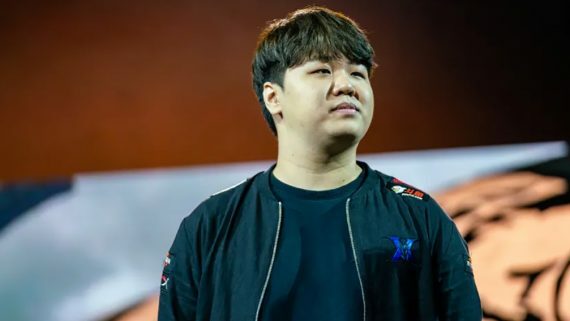 He argued that sports promote social values within and outside the local community, but not with esports which is an electronic gaming model. He added that football for instance is played on the green pitch with spectators cheering and so on, and so is the case with other physical sports. And based on this, computer-based esports should never be regarded as real sports.